Amy Bergan, PA-C is a Toledo native who graduated from Daemen College in Buffalo, NY with a Master of Science in Physician Assistant Studies. 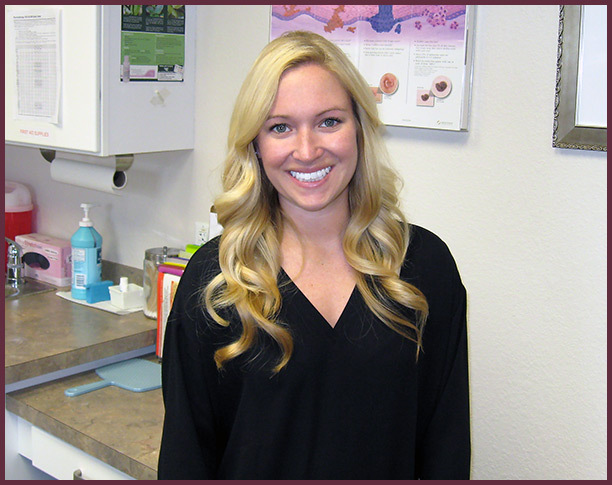 She has a strong interest in all aspects of dermatology and has been practicing at Renaissance Dermatology for over 3 years. National Commission of Physician Assistants.